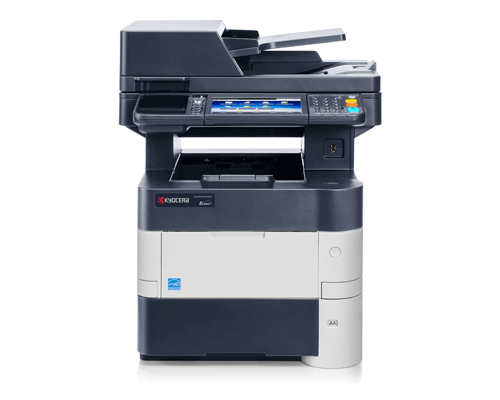 This powerful printer with speeds of up to 50 ppm is designed to handle even the largest print runs. It can be complemented with additional paper cassettes holding up to 2,600 pages in total and can easily be integrated into your existing business workflows thanks to the open solution platform HyPAS™. The long-life components guarantee the reliability and productivity expected from a genuine KYOCERA device; users will also appreciate their low printing costs and low environmental impact.